Mother's Day is just around the corner. 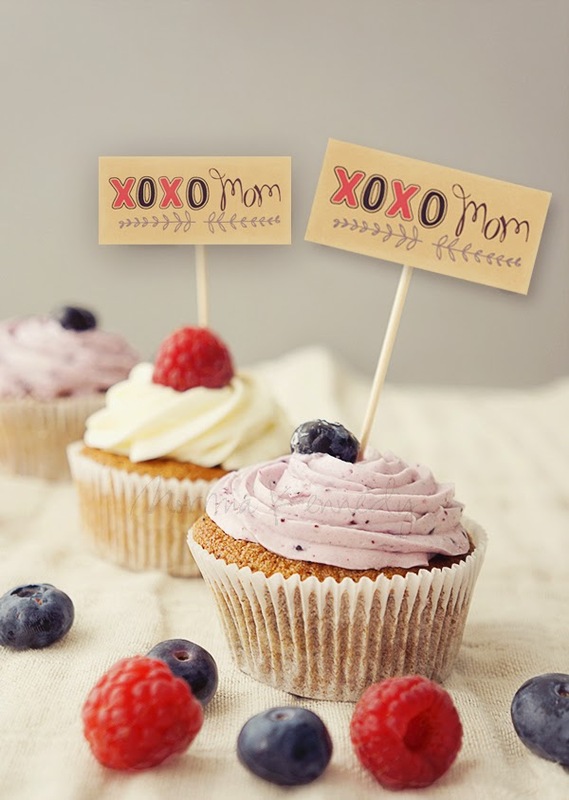 How awesome would it be to surprise your Mom with some delicious cupcakes. 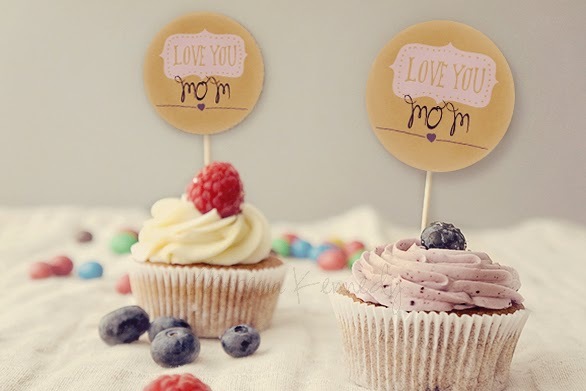 How much better would it be to surprise Mom with personalized cupcakes! These digital goodies are super easy to use. Simply print, cut and hot glue to a toothpick & decorate a lovely cupcake with it! 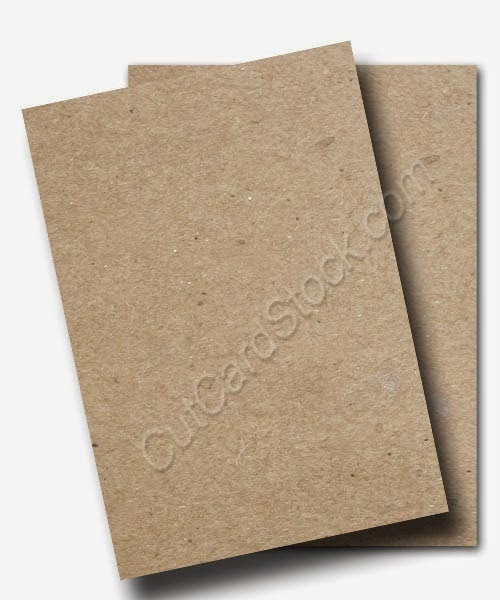 The Brown Bag Kraft cardstock is perfect to print these files on. I have included 2 designs and a kraft and clear background for both styled tags. So give your Mom a Sweet Treat for Mother's Day!